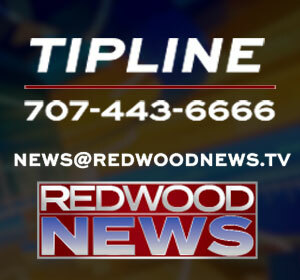 EUREKA (KIEM)- College of the Redwoods has found its next men’s basketball coach. After interviewing the top candidates, Ryan Bisio has been selected to lead the Corsairs program. 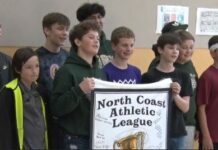 Bisio is the current athletic director at St. Bernard’s High School and before that, was the Arcata varsity boys basketball coach for four seasons. Despite inheriting a team that went winless this past season, Bisio said he is excited for the opportunity and is ready to get the CR basketball program moving in the right direction.